The Constitution Party of Mississippi paid for internet ads opposing the proposed internet sales tax and the gas tax increase. The ads were seen by nearly 500,000 Mississippians . Working with other like minded organizations we were able to stop both of these attempts of the State Government taking more of your money. taken for granted by the other. pursuit of happiness? Do you believe the main purpose of Government is to protect those rights and NOT to determine which people or groups are granted these rights? 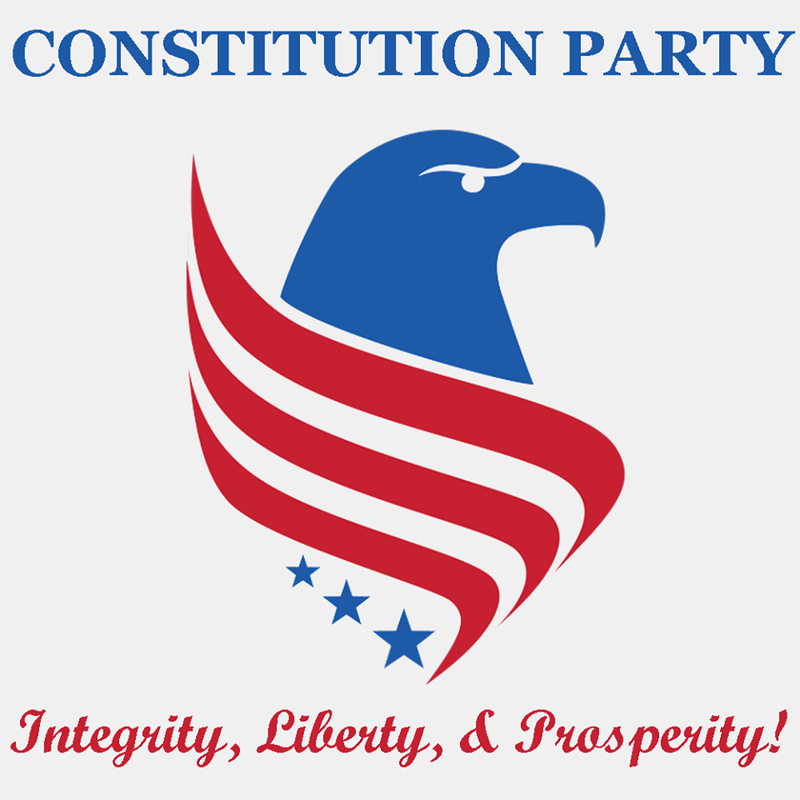 If yes, then the Constitution Party of Mississippi is for you. 1. Restore integrity, accountability and honesty to politics. Fair speeches mean nothing if they are not backed up with actions. 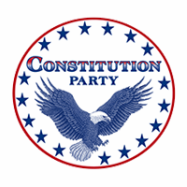 Candidates, including incumbents, will be vetted if they are to represent the Constitution Party of Mississippi. 2. Establish fiscally responsible government. Government is the most ineffective, inefficient and most expensive way of doing anything. 3. Give hope to every American by making the greatest economic growth that the world has ever seen. We will usher in the most wealth, the most innovations, the most jobs and create a land of new opportunities built on small businesses. If we want to save our community, county, state & country from the establishment Republicans & Democrats that work together to protect their power at the expense of our prosperity and liberty we need to grow a new party which has built in protection against corruption. 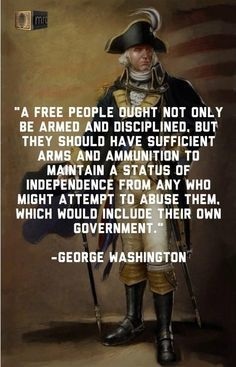 Getting angry will not protect your freedom! By uniting together with freedom loving people of all races, status and backgrounds we can organize precinct by precinct to elect representatives that actually have the consent of the governed. We have a strategy to win but need a large number of people willing to work to take our power back from our rulers. Click Here to Join Now.